Freedom Green Clean is a Full Service, Family Owned Carpet Cleaning Co. with over 10 years experience.We specialize in doing the job right the first time. We stand behind our work and offer a 100% money back guaranty if not completely satisfied with our product. We employ the latest and most up to date techniques available in today's market. 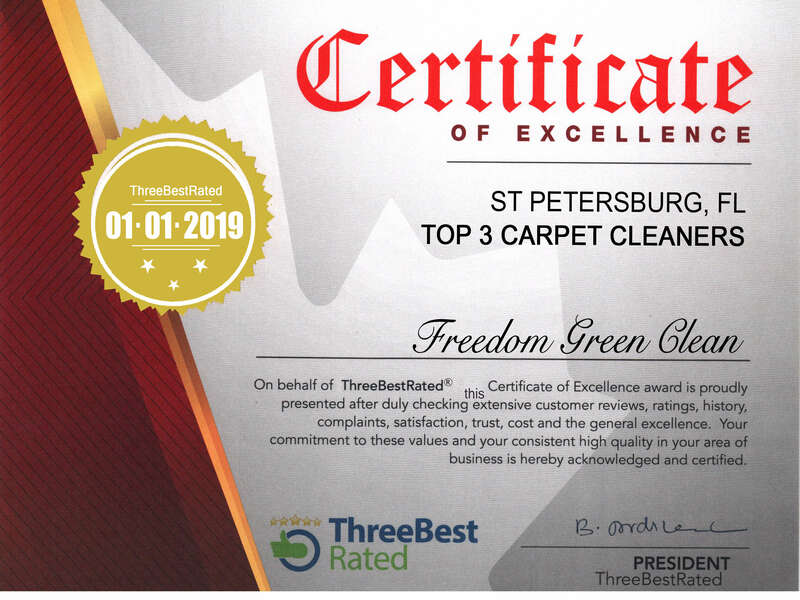 At Freedom Green Clean, Carpet Cleaning is our business. It's what we do (and we do a lot of it) plus we're really good at it. So why spend the time you could use honing your own skills doing something as mundane as cleaning? Let us give you a Freedom Green Clean "Clean" so you may pursue your dreams. We Specialize in cleaning all types of leather from Type A, Aniline, to Type N, Nubuck and everything in between. 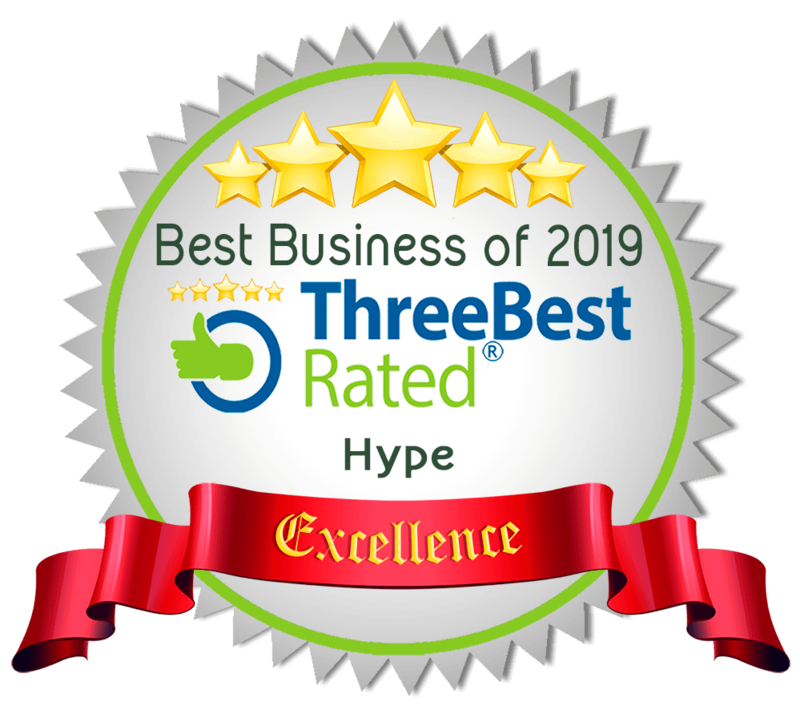 The service I received was great! Zero complaints. David and his crew are amazing!!! They have come highly recommended from Snell Isle water club where I need help- with a days notice. They impressed all of us. Starting with the communication and knowledge then to finish with the carpet looking amazing and dried quickly. Our new tenant is so pleased. Also the price was 1/4 cheaper than I ever thought it could be. WE are thankful for them!